This book presents the great photo series entitled “Superturismo” by Cesario Alves. The book was printed more than one time throughout the years and went trough some design changes. Photographed by Cesario Alves between 1993 and 2000, with b&w and color negative film. 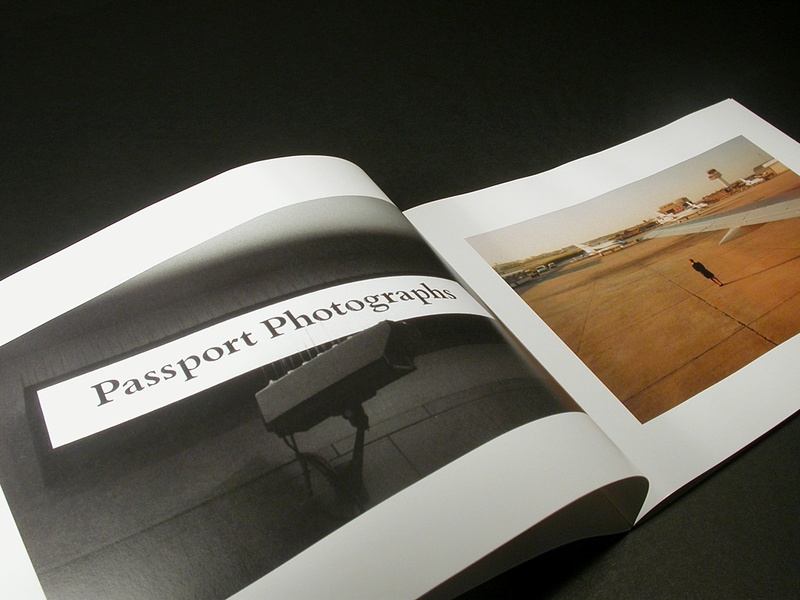 Printed manually in photographic (silver based) b&w and color paper. Scanned from prints and retouched digitally. The last edition was 4-color printed on 80g matte standard paper in a HP Indigo digital press.